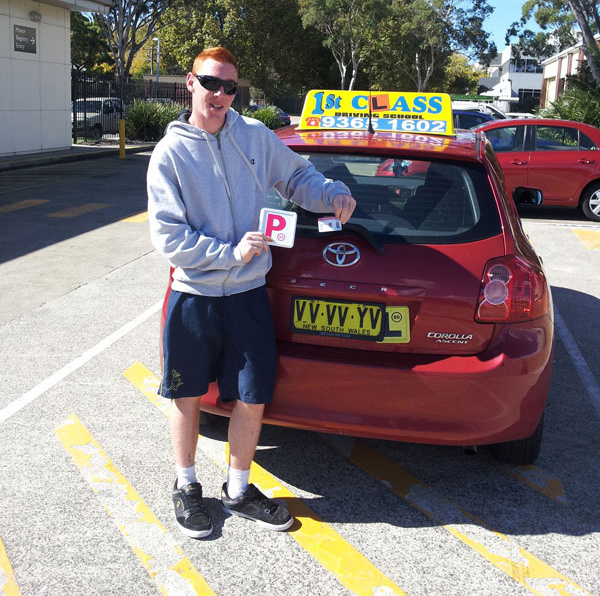 Before you get behind the wheel, get your provisional license from the authority. 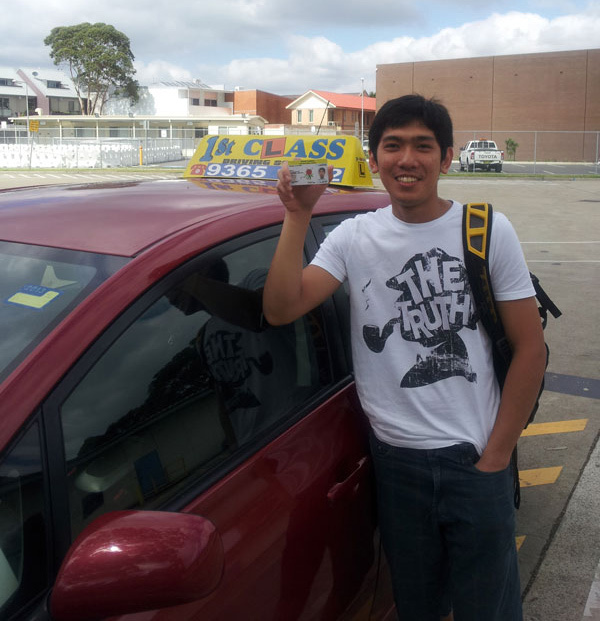 With 16 years in the business, you know people trust 1st Class Driving School. 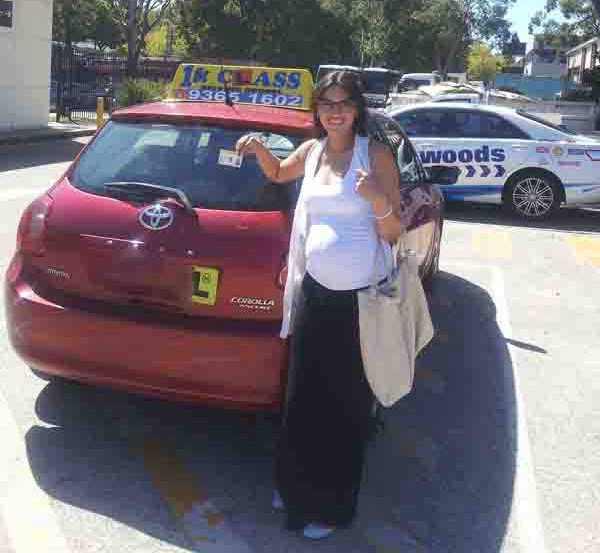 We are staffed with fully qualified, patient and experienced instructors. 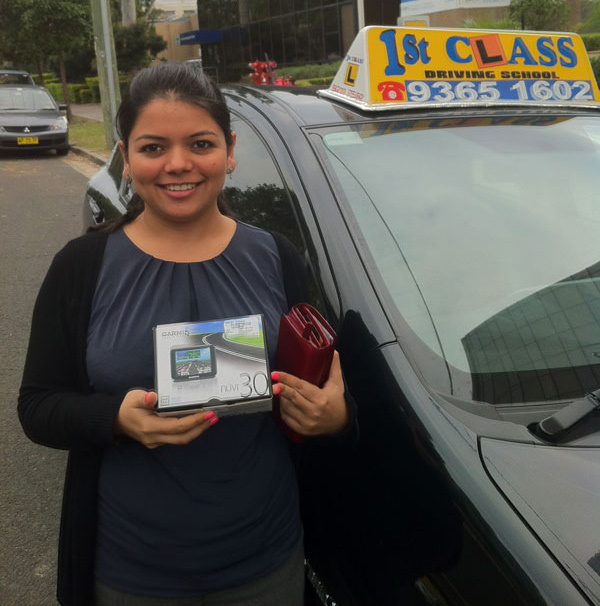 Our knowledgeable instructors will enhance your driving skills in a manner that you drive safely and comfortably. Driving lessons from a professional instructor will help you in build confidence, know your right traffic rules and regulations and gain excellent driving skills. At least 24 hours notice must be given. In case you need to cancel your driving lesson, please be considerate & contact your driving instructor directly. If cancellation is less than 24 hours, 50% fee will be charged.